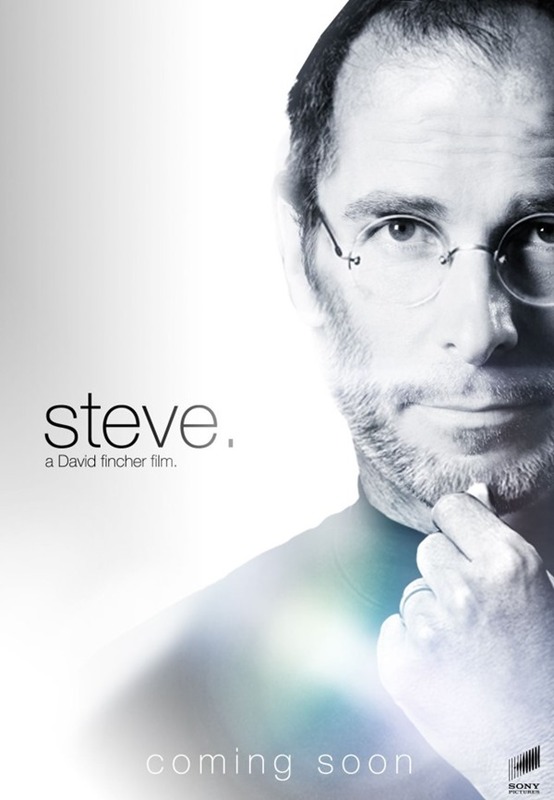 Photoshop: Christian Bale As Steve Jobs, What Do You Think? Yesterday, it became apparent that actor Christian Bale may well be in the running to play Steve Jobs in the upcoming biopic, written by Aaron Sorkin. Rumor has it that Sorkin will team up once again with director David Fincher, with whom he made The Social Network, and with the script ready, the process of arranging the cast and crew looks well under way. To give us an idea of how Bale might look as Jobs, one image editing wiz has superimposed his face into the famous pose of the late Apple co-founder from the front cover of his official biography, and in all honesty, he pulls off the look plausibly. The recent reports of Bale’s supposedly imminent appointment stemmed from the fact that Fincher apparently sees the actor as the perfect guy for the role, given the vaguely similar physical characteristics. With this in mind, CultofMac reader Ste Smith decided to create a mock-up of the actor as he might appear as Steve Jobs, and with the right adjustments made to hair and stubble, he’s actually a dead ringer. Given Sorkin and Fincher’s previous for turning fascinating tech stories into Hollywood-ready box office smash hits, we do hope that Fincher will be directing the Sony Pictures movie, which is based upon the official biography written by Walt Mossberg, and with the script having recently been completed, we’ve high hopes for this being of a similar standard to The Social Network. We’ve already had one independent Steve Jobs movie hit cinema screens in recent times, but the flick, which starred Ashton Kutcher as Steve Jobs, didn’t quite deliver the goods. It was, without question, littered with inaccuracies included purely for dramatic effect, but with a meticulous planning process for the Sony edition, we can’t wait until its eventual release – whenever that may be. 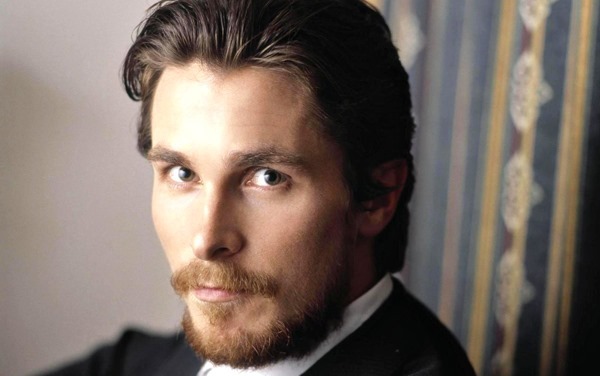 Still, do you feel that Bale would make a good Steve Jobs, and do the character justice? He has performed well the vast majority of his films, including the role of Batman, but playing the Apple co-founder is quite the departure from American Psycho, and if chosen, it will be very interesting to see whether he manages to pull it off. Leave your thoughts and views in the comments section below!